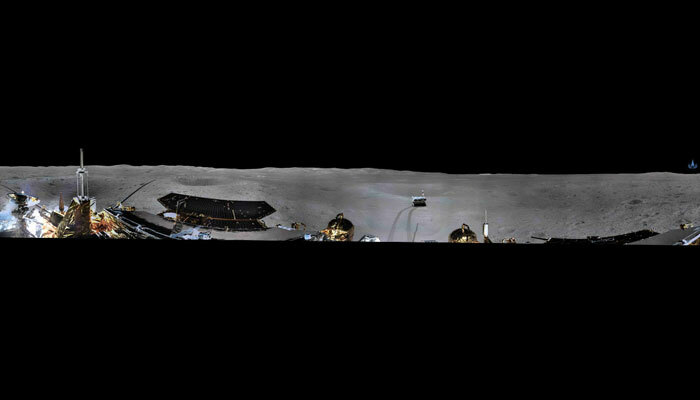 The Chang’e-4 mission -- named after a moon goddess -- made the world’s first soft landing on the moon’s far side on January 3, a major step in China’s ambitions to become a space superpower. A rover dubbed Yutu-2 -- the name of the moon goddess’s pet, the ‘Jade Rabbit’ -- successfully separated from the lander and drove onto the moon’s surface Thursday. Chang’e-4, the Yutu-2 and the Queqiao relay satellite that beams data back to Earth are "in a stable condition, and all work was carried out as planned," the statement said.